The official weigh-ins for “UFC Fight Night 24: Nogueira vs. Davis” takes place today inside the Key Arena in Seattle, Washington. Stream Friday’s weight contest live right here on 5thRound.com starting at 7PM ET/4PM PT. 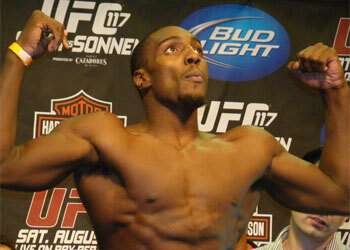 Antonio Rogerio Nogueira meets Phil Davis in the card’s main event. Saturday’s Spike TV broadcast airs at 10PM ET/PT.